For the first time in Nauta’s history, last year we wrote about some of the technologies and trends we were keeping a close eye on. Some of those may have inspired the investments we made in 2018 while others were not aligned with our thesis. With that in mind, we did another introspection and deep dive at the start of the year in order to understand some of the technologies, industries and topics that were top of mind for our team as well as the wider ecosystem. For the last decade, FinTech has been the darling of the tech and VC industry. Largely linked to the global financial crisis, the emergence of crowdfunding platforms, challenger banks and digital currencies, fuelled by the mass adoption of smartphones and changing consumer behaviour, the financial industry has gone through a dramatic transformation. It’s not surprising then this perfect storm birthed 39 Fintech unicorns globally with a combined valuation of $147.37 billion. 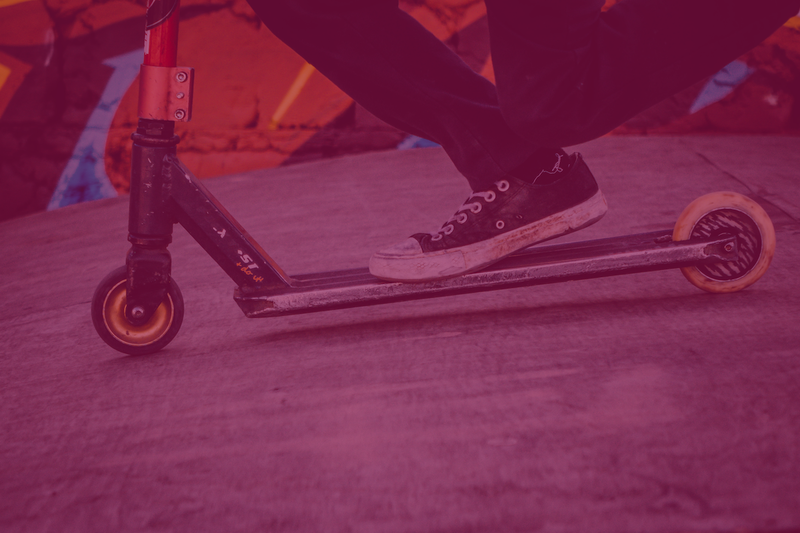 In the same way, Fintech captured the attention of consumers, institutions and investors, healthcare disruption is the trend most likely to dominate the startup ecosystem and take Fintech’s crown. From preventative treatments to enhanced threat detection on one side, to the growing adoption of telemedicine or having a greater understanding of your health and lifestyle thanks to the to the multitude of apps, wearables and connected devices collecting data on the other, we have only just scratched the surface on how technology and new entrants are revolutionising the healthcare industry. No wonder then, that data from Dealroom shows VC funding in HealthTech startups during 2018 surpassed FinTech’s — taking €5.98b of the total European venture capital. But primarily as a B2B investor with a SaaS and software preference, area on our radar are startups tackling the automation of inefficient workflows within the healthcare market. While on the data side, the security of the ever-increasing amount of health data and the utilisation of data to drastically improve patient outcomes and save lives, are promising. Indeed, so far our team have come across a lot of great solutions improving, in particular, the lacking digitisation of healthcare. Deploying cognitive technologies such as machine learning, process automation, natural language processing and AI are no longer seen as siloed initiatives. Instead, in 2019, we will see how the next generation of startups are combining all these new technologies to truly re-imagine legacy industries. Accordingly, such technologies may have been considered ‘too hard’, or even seen as ‘science experiments’ until a couple of years ago. The wide availability of high-capacity connectivity, cloud computing and advances in computing power (GPUs) are making it possible for more DeepTech ventures to be founded outside the expensive startup hubs. “Understandably, such ventures cannot be measured the same way as non-DeepTech startups (e.g. typically longer commercialisation periods, different funding requirements), but we are excited about meeting European DeepTech teams tackling high-value problems across all industries, including under-digitised areas such as logistics, infrastructure or healthcare,” adds Georg. Other factors influencing Europe’s emerging DeepTech scene, he emphasised, are the continent’s many leading technical universities and its past industrial strength — both of which are establishing Europe as the leading DeepTech hub. A relatively new term in the startup universe, SportsTech is the intersection of sports and technology — where technology is used to create a solution in the realm of sports. Covering anything from digital fitness, performance analytics to AR/VR, fan engagement and next-gen media, this is a space that is certainly growing. Indeed, the industry’s inevitable digitisation has sparked the birth of dedicated accelerators and incubators, while some of Europe’s largest Football clubs have run a range of initiatives designed to find new startups that could give their respective clubs an over the line edge. 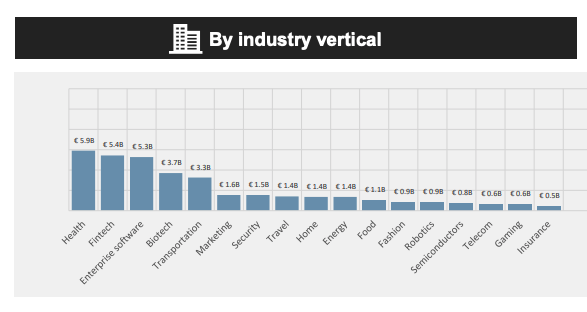 On the funding front, a quick data deep dive — thanks to our very own Data Scientist — revealed that European Sportstech startups raised around €100M in seed and Series A in Europe during the last 14 months. Realistically, we know we won’t find a capital-efficient electric scooter with a B2B angle, but wouldn’t that be something? As always, if you are or know great European early-stage companies looking to raise a Seed+ or Series A, point them in our direction. Capital-Efficient Foundation for Global Disruptors: Nauta backs entrepreneurs that share our vision to create global disruptors, in large spaces, where technology has had limited impact.